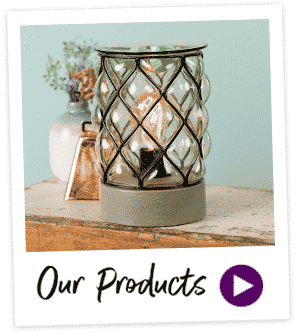 How To Buy Scentsy In Germany? For orders under €295.00 shipping will be €7. 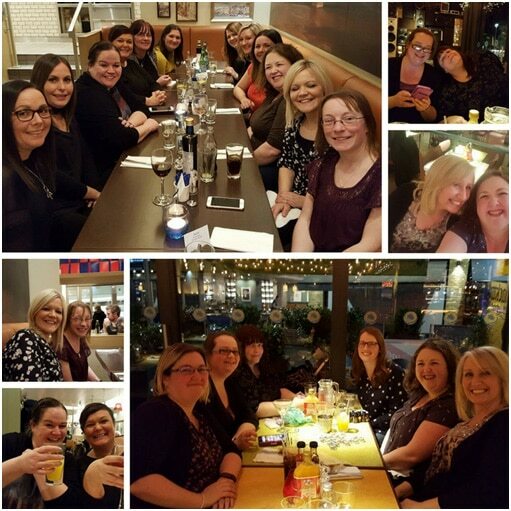 How Much Is It To Join Scentsy In Germany? You can join Scentsy for only €99 plus shipping. 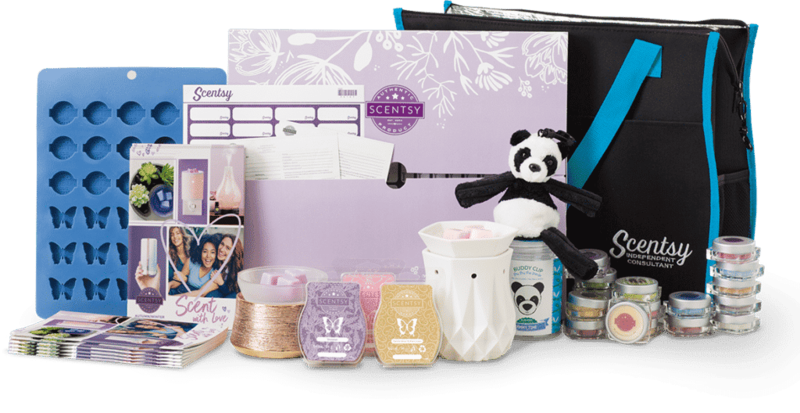 When you sign up you will receive a Scentsy starter kit which includes everything you need to start your new business. 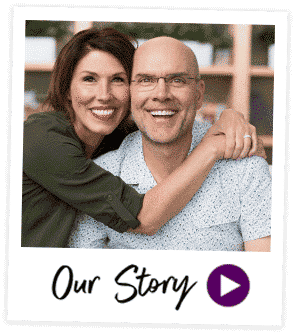 Scentsy will also provide you with a free website for the first 3 months where your customers can purchase products online. you can keep this website for only €12 a month once the 3 months are up. 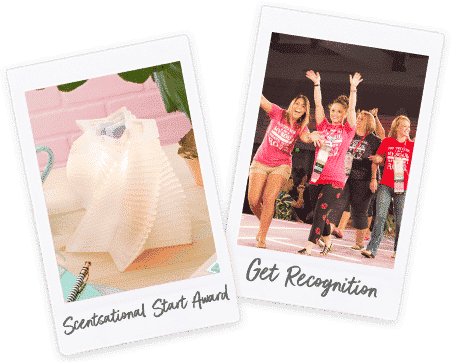 What Is In The Scentsy Starter Kit? 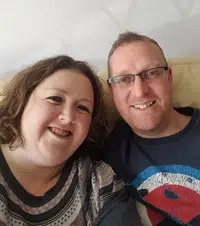 Plus lots of business supplies including a new consultant guide, join and host brochures, print your own labels, and a product training guide.